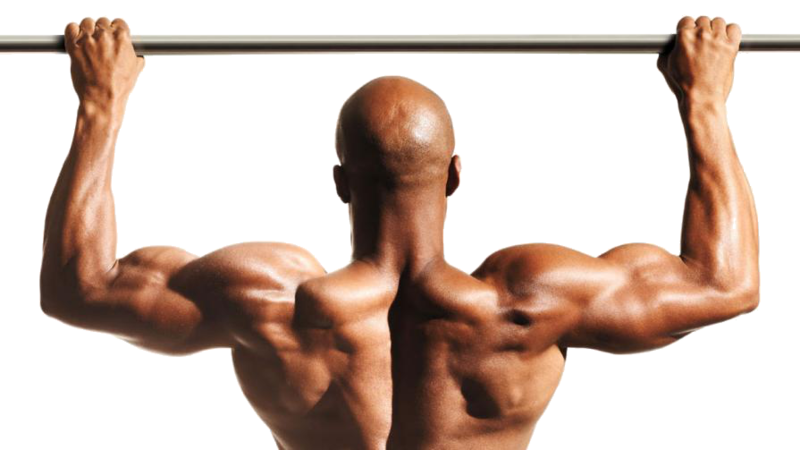 When Should I Add Weight to the Armstrong Pullup Program? Just starting the Armstrong Pullup Program. My max is already 20-25. Should I still start with bodyweight or should i add 5kg’s? Definitely add weight if you’re just going to stick with Armstrong. Great rule of thumb is to increase weight per rep if you can do over 12 reps a set. Increase the weight until you can’t quite get 8 reps per training set. So once you work up to 13 or more reps in one set, put enough weight on a belt (or even in a back-pack) so that you can only do 5-7 reps. If your max set is 25 pullups, your training set will probably be high enough to start adding weight. Thanks to ArmstrongPullupProgram.com for this guest post. Previous Previous post: 300 PFT: Easy. Now What?